Here is a quirky little love tune that was put out over the air in 1968 by an English artist called Leapy Lee. This was to be his only major hit. 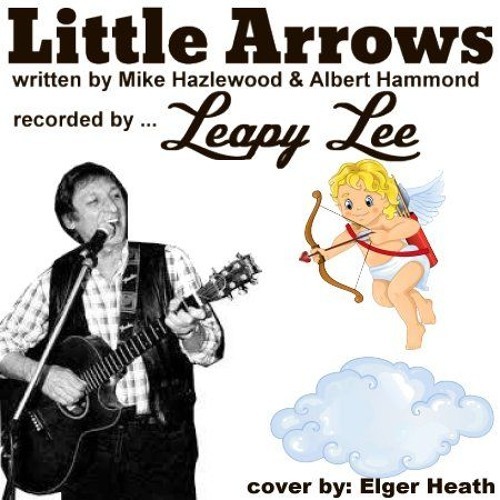 Written by Mike Hazlewood & Albert Hammond, 'Little Arrows' speaks of the futility of avoiding love when it comes your way.